The hot spring in the hotel is 100% with sourced from the source.Everyone is pleased that we can get tired after walking. 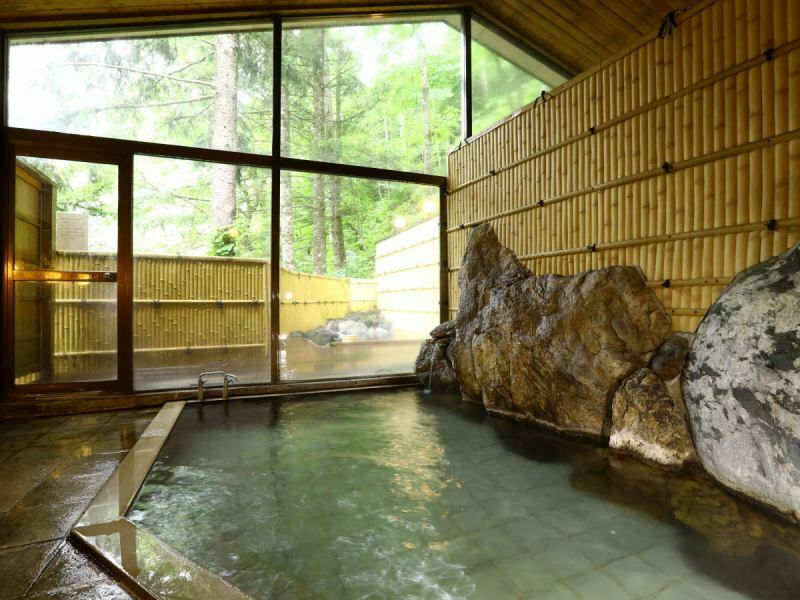 Both women's and men's baths are not big baths but you can enjoy the natural hot springs without water addition. 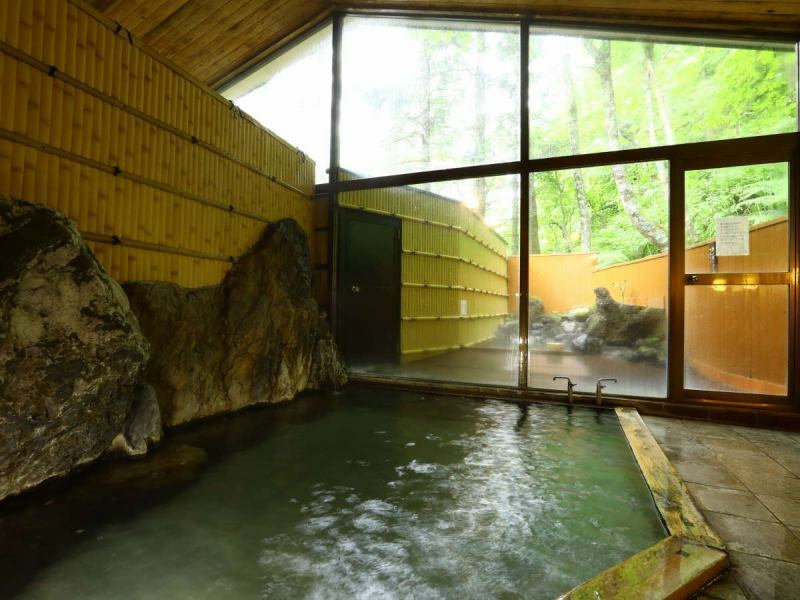 【Male hot spring bath】Forget the time and relax. 【A female hot water outdoor bath】While listening to the birds singing. 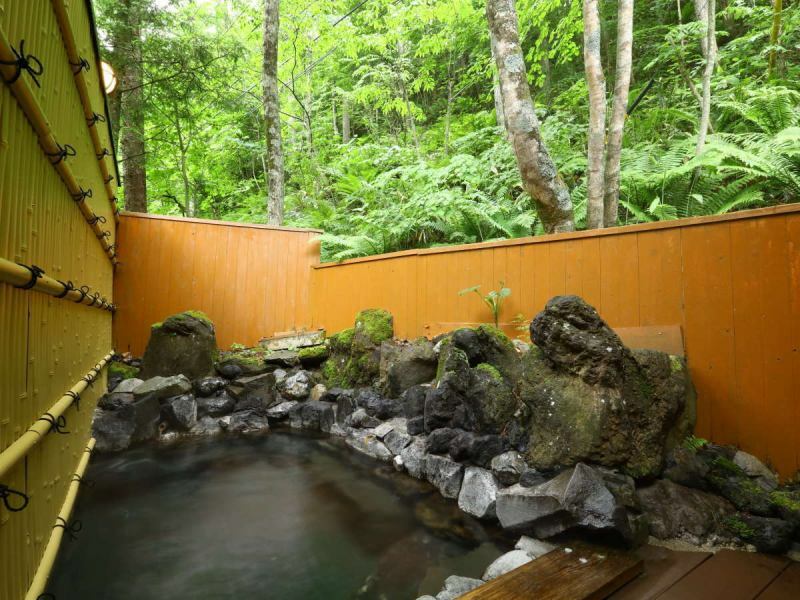 【Man hot water outdoor bath】Please enjoy the relaxing time in nature. 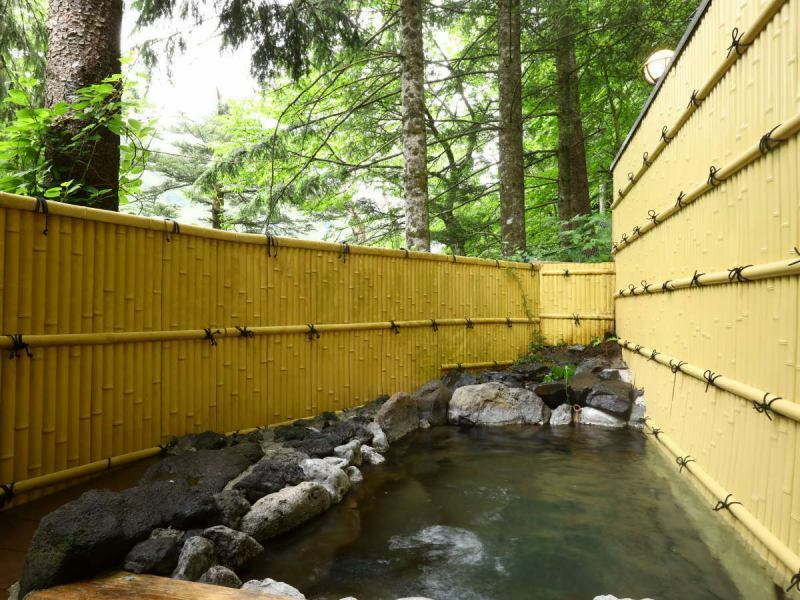 In order to enjoy natural hot springs, we do not introduce automatic management at our hotel. There are times when hot springs are hot and lukewarms depending on the state of nature at that time. Although we are careful about temperature management, if you are hot while bathing, like something to add a little water, thank you.